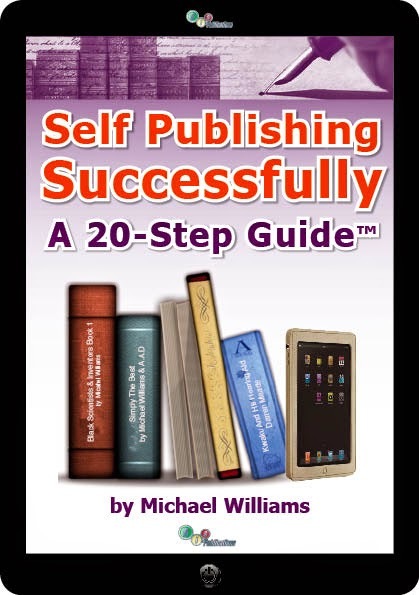 Self Publishing Successfully: A 20 Step Guide Has Just Been Launched On Kindle. The easy to use and understandable book “Self Publishing Successfully: A 20 Step Guide” is now available on Kindle. Labels: The launch of Kindle Version of Self Publishing Successfully: A 20 Step Guide. Greetings all, I must say that we at BIS Publishing Courses have had a busy and awesome last 6-months. Let me first start with last November (2014), our sister company BIS Publishing Services hosted a special book launch at the Mayor's office, City Hall, London. 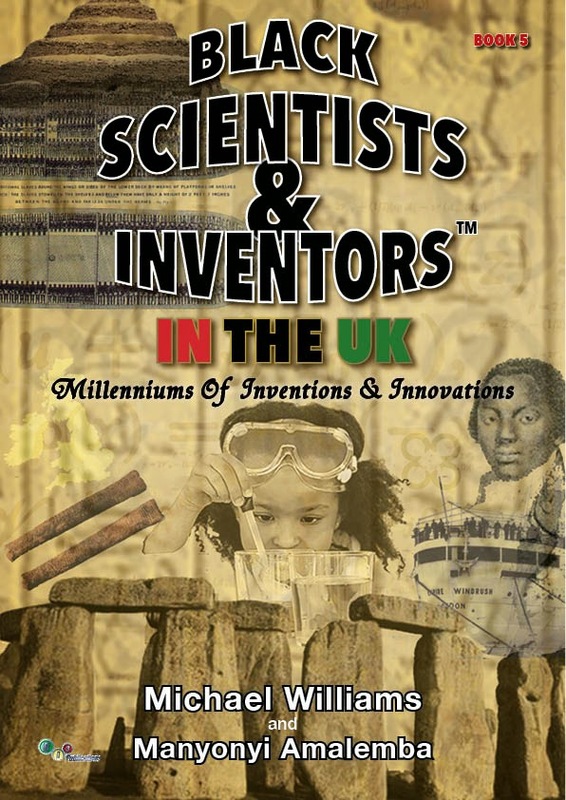 It was the launch of the long awaited ground-breaking book by Michael Williams author and CEO of both companies, entitled Black Scientists & Inventors in the UK: Millenniums of Inventions & Innovations. Labels: The 6-Month Catch Up.